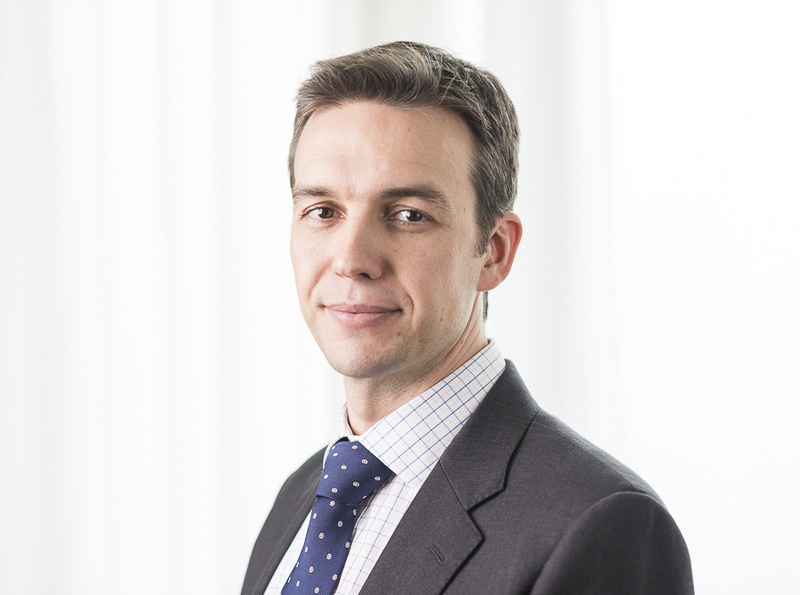 Daniel Rolton is a fellowship trained spinal surgeon working at the Royal Berkshire Hospital in Reading. He originally qualified in Leeds and completed his higher surgical Trauma and Orthopaedic training on the Oxford Rotation. He also completed a year-long spinal fellowship at Auckland City Hospital, New Zealand. He is trained in all aspects of adult spinal surgery including trauma, tumour, deformity, infection and degenerative conditions affecting the whole of the spine. He has published and presented internationally on spinal research. Daniel is married with two sons. He enjoys outdoor pursuits, rugby, and photography.